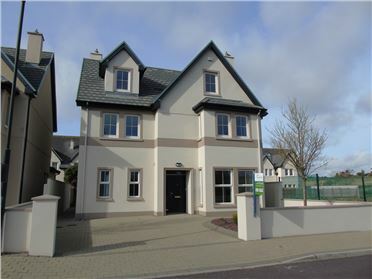 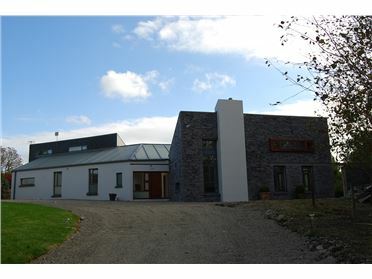 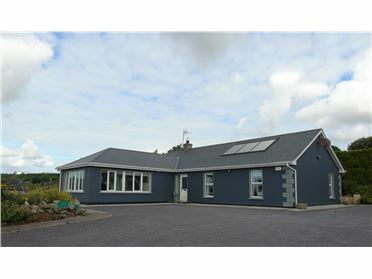 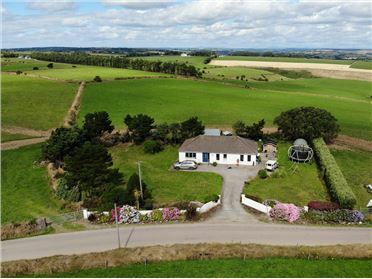 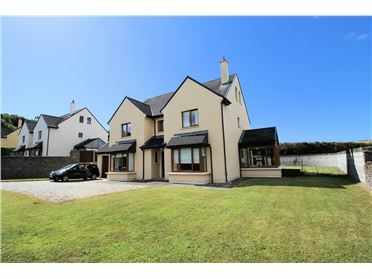 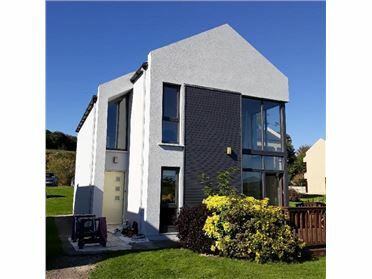 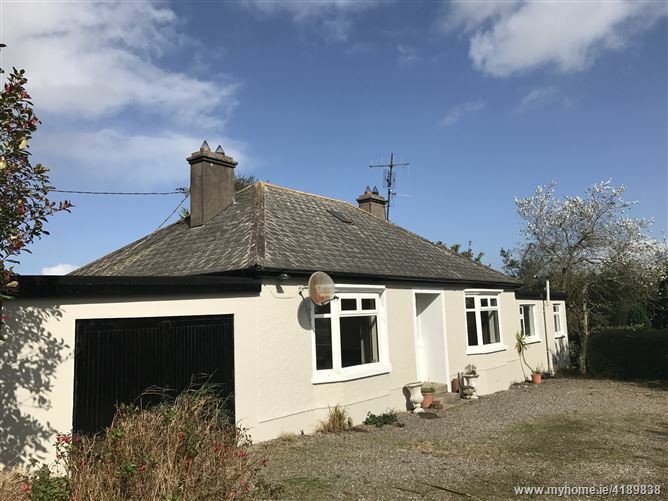 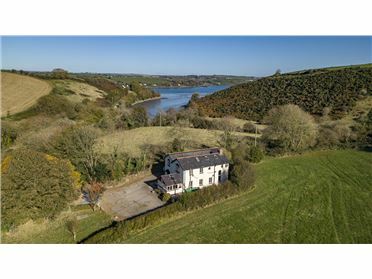 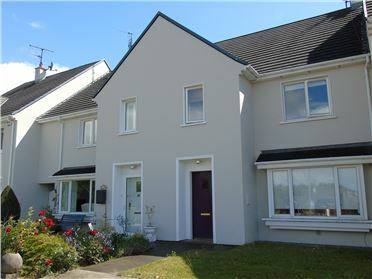 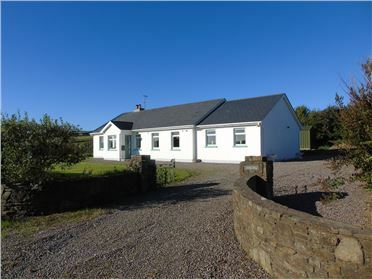 Charming four bedroomed bungalow farmhouse in quiet and peaceful setting located just a short distance off the R600 making it a very convenient location for Cork city, airport, Dunderrow, Kinsale, Innishannon and Bandon. 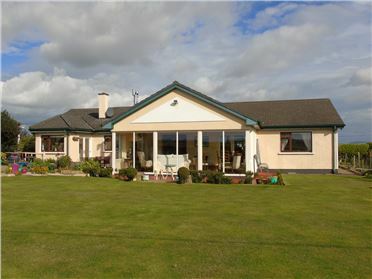 The property sits on a fine site with mature planting all around and an avenue leading up to the house. 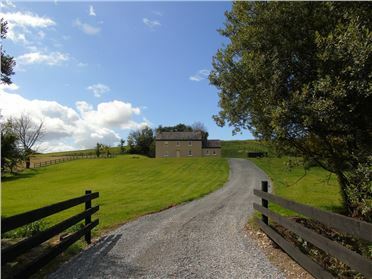 Heating is oil fired. 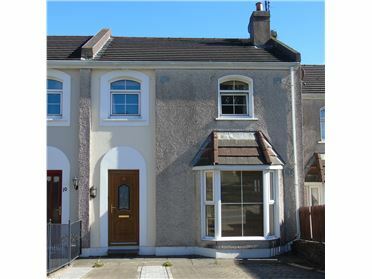 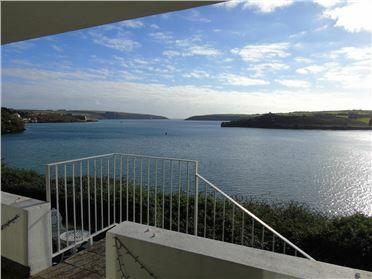 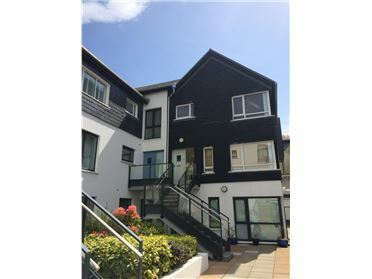 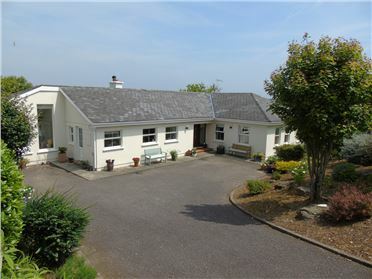 The house was built in the 1950s and extended in later years and is very attractive with two bay windows to the front overlooking the garden and drive. 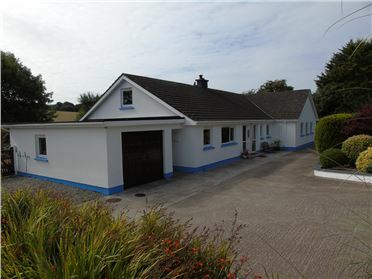 Attached to the side is a very useful garage. 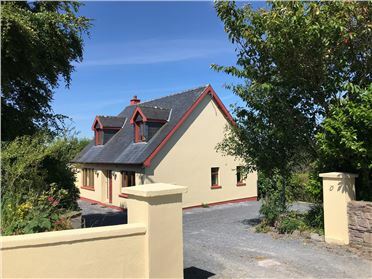 Accommodation briefly comprises entrance hall with original feature tiling, livingroom and four bedrooms including one with en suite (two with open fireplaces), second livingroom, kitchen and spacious family bathroom. 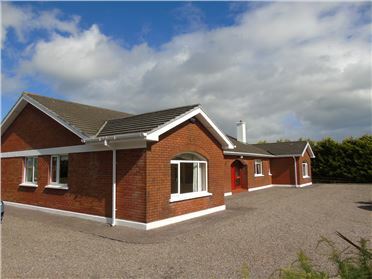 wc, wash basin and bath with shower, tiled floor & wall, two windows, fitted utility cupboard.